This is my 2nd price winning entry for the Transatlantyk Film Music competition. The jury consisted of top Hollywood composers Marco Beltrami (World War Z, Wolverine, The Hurt Locker), Jan Kaczmarek (Finding Neverland) and others. 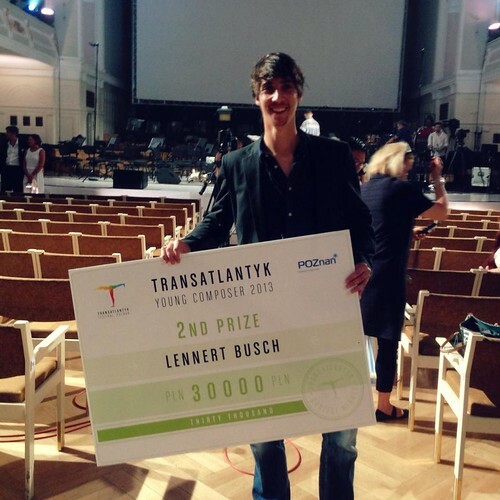 "2nd price winner of the Transatlantyk Film Music competition 2013"